Life is sweet right now for French national Jerome Chouchan, and it’s not just because he is surrounded by chocolate every day. Chouchan heads the Asia Pacific (APAC) division of one of the world’s leading luxury chocolate brands and his book “Target: Business Wisdom from the Ancient Japanese Martial Art of Kyūdō” has recently come out in English. The Japanese version of the book was published in 2016, and Chouchan is pleased with the opportunity to bring his business philosophy to a wider international audience. Drawing on more than 25 years of working in Japan and practicing the martial art kyūdō (Japanese archery), Chouchan offers an alternative blueprint for corporate success, and sat down with The Japan Times to share his insights. Chouchan’s appreciation for traditional Japanese arts and wisdom goes back to his university days as a business major. He initially visited Japan in 1983 at the end of a backpacking trip around Asia. Having developed an interest in Zen, his plan was to visit a Buddhist temple of the Soto sect in the mountains of Fukui Prefecture. “I was very attracted by the fact that you work on your mind; it had a very practical aspect. What I didn’t know was that you don’t just arrive at the temple — you have to apply weeks or months in advance,” he said, smiling at the memory of his youthful naivety. Chouchan continued to take the path less traveled after graduation. 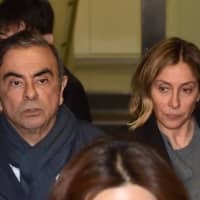 At a time when all his friends were accepting offers from large firms, he wanted “something different” and came back to Japan as the sole representative for a well-established French jewelry firm. He went on to build a solid career in management for several international premium brands in Japan before joining Godiva in 2010. 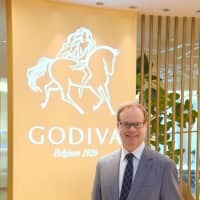 Godiva has achieved impressive results, tripling its sales and profits in seven years. 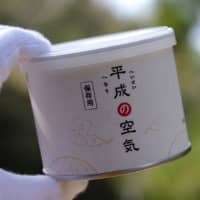 According to Chouchan, strong product innovation, along with a good balance between creativity and marketing, are among the company’s major strengths. Godiva Japan has two highly skilled French chefs working on creating the tastes that will eventually tickle customers’ palates. Asked if being surrounded by chocolate every day has diminished its appeal, Chouchan shook his head and laughed. “I love to eat chocolate. I actually had a couple of pieces just before this interview,” he said. 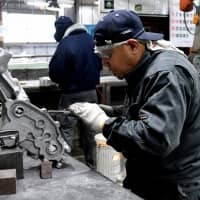 Chouchan believes that Japan has great untapped potential to become a global center of innovation, citing the large population, sophisticated market and commitment to quality as strengths of which domestic and international companies alike should be more aware. 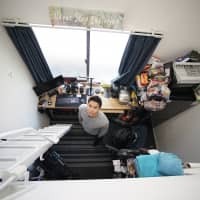 “I think that the other Asian countries respect and wish to learn from Japan as a trendsetter in the APAC region,” he said. His passion for kyūdō has shaped both his personal and professional life. “Most people start kyūdō through some interest in aikido or other (Japanese) martial arts, but for me, it was an intellectual thing,” he said. “I was drawn by the relationship between the archer and the target — the desire to hit. 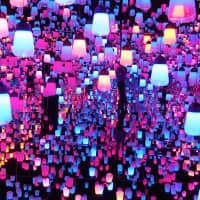 Yet, the best way to hit is not to desire it.” His interest was piqued by this paradox, leading to self-reflection and how it related to life in general and business in particular. Chouchan has put these principles into practice in his leadership of Godiva, fostering an environment where employees know their voices will be heard, and that their ideas are valued and welcomed. This has given rise to innovative strategies, including making Godiva chocolates more accessible to customers by selling them at convenience stores, and creating new products such as ice cream and cold drinks for the traditionally slower summer season. The soft serve in particular was so popular that it has since been introduced in other countries. With one book now under his belt, he plans to continue examining links between ancient wisdom and the modern corporate world. “We should step back from the ‘tyranny of the numbers’ and I’m now researching how we can bring different perspectives and wisdom back, and how to implement them in business,” he said. 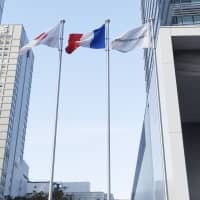 After graduating from the Grand Ecole HEC in Paris with a master’s in business, Jerome Chouchan came to Japan and worked for premium global brands such as Lacoste, Hennessy and Lladro. 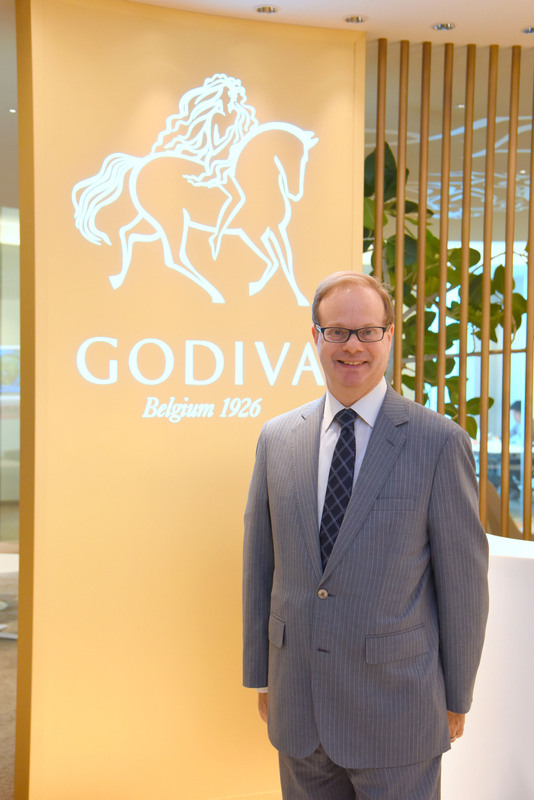 He joined Godiva Japan as president and CEO in 2010, and also oversees markets in South Korea, Southeast Asia, India, Australia and New Zealand. 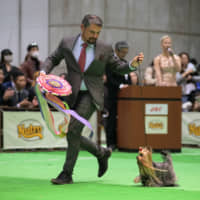 An avid practitioner of kyūdō, the art of Japanese archery, he holds the rank of fifth dan, has an instructor’s degree and is also a board director of the Kyudo International Federation, the body that governs the development of kyūdō around the world. His book “Target: Business Wisdom from the Ancient Japanese Martial Art of Kyūdō” was published in Japanese in 2016 by Takahashi Shoten, while the English edition came out this year from LID Publishing.